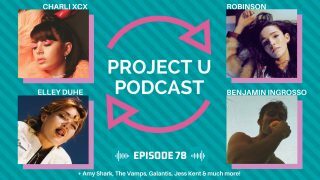 Project U The Podcast Episode 78! 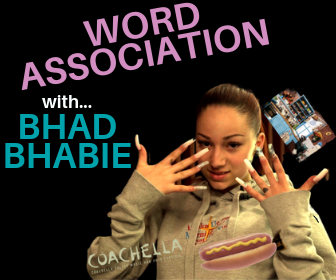 Charli XCX! Robinson! Benjamin Ingrosso! & more! 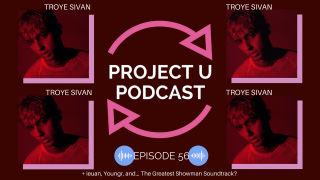 Project U Podcast 56 – MY MY MY! 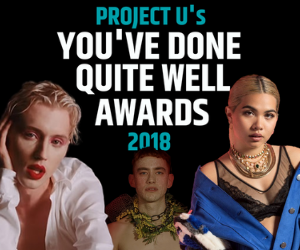 Troye Sivan is back!